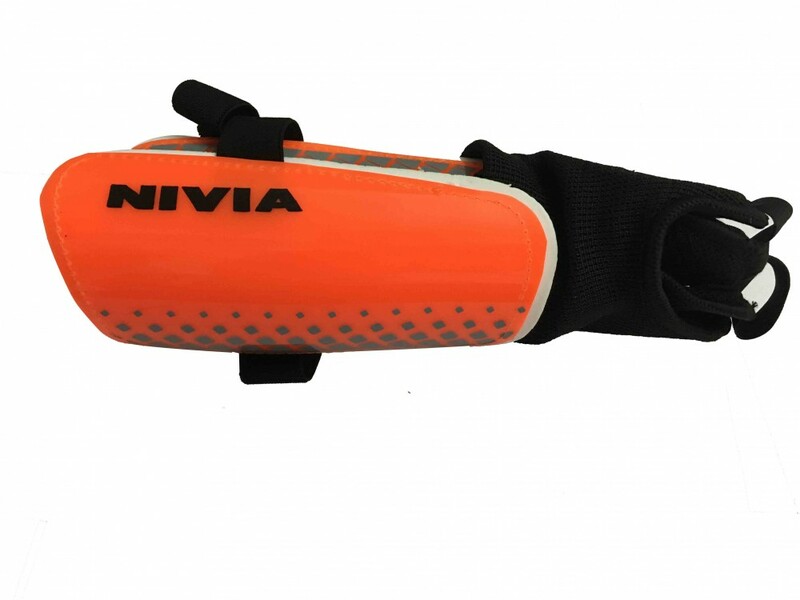 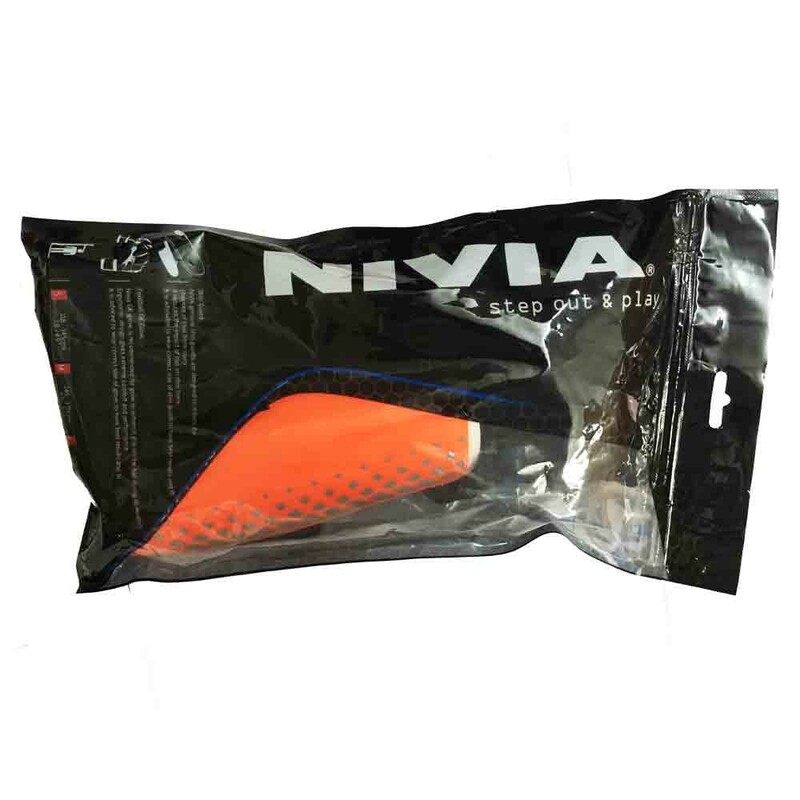 Nivia Speedy Shin guard designed for the professional soccer athletes its hard shell padded with Eva defense offers tremendous comfort during tough presentation in the game. 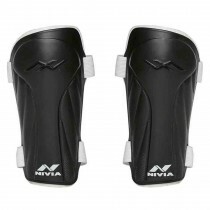 Its ergonomic curve moulds give best likely fit to almost every player. 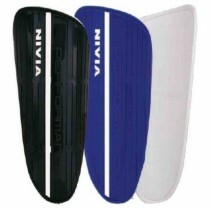 The large size comes with approx 8” long shell. 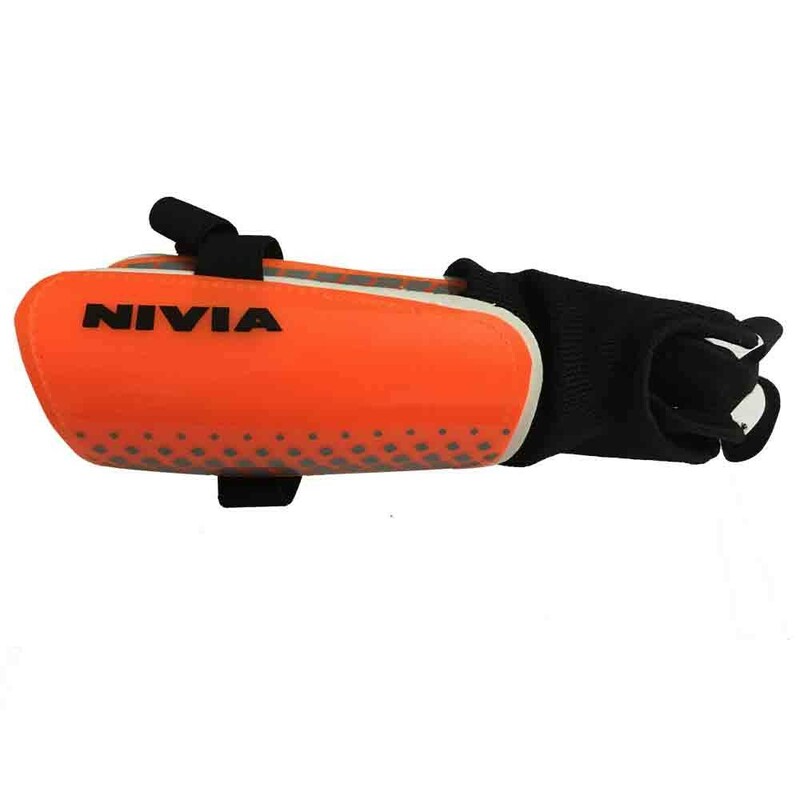 Soft stretch strap with Velcro enclosures is ideal indictment, its padded ankle socks give safety and defense against destructive encounter with opponent.